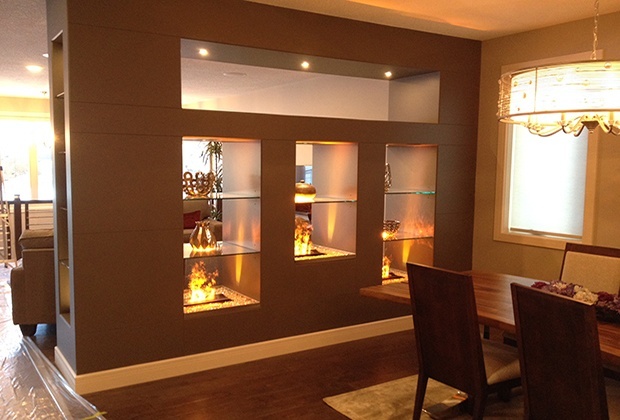 Maintain a safe, healthy environment for anyone concerned about indoor air quality. 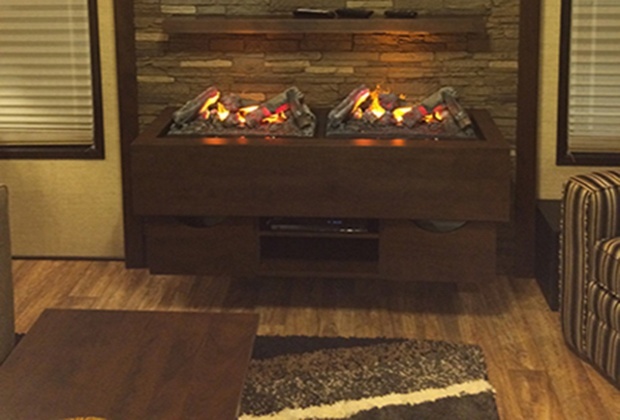 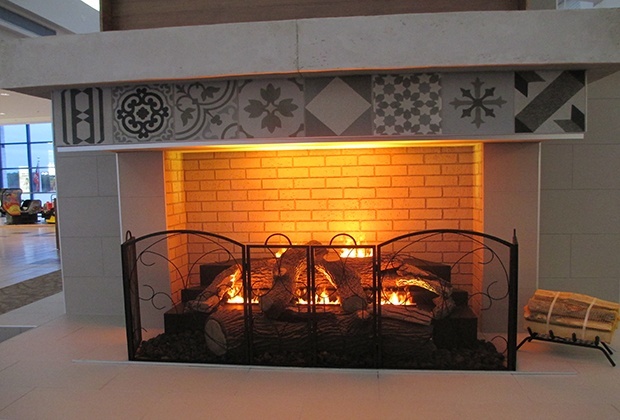 Electric fireplaces use over 90% less energy than gas to produce visual flames – with Zero Emissions! 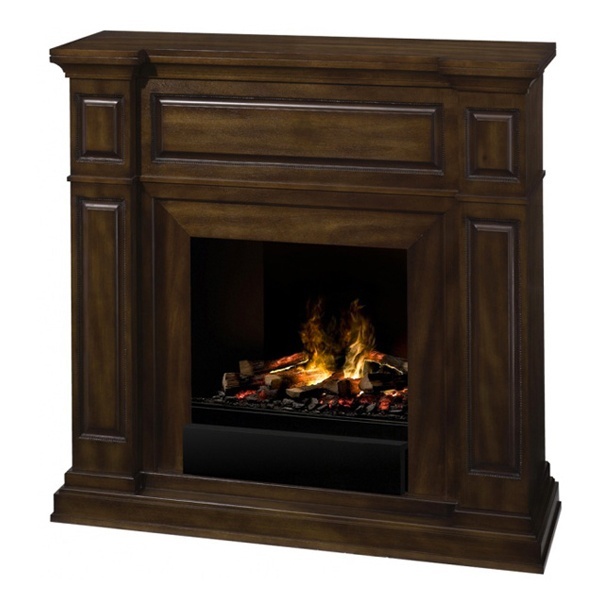 Styles range from wall mount, built-ins, full mantels or inserts for your present fireplace.